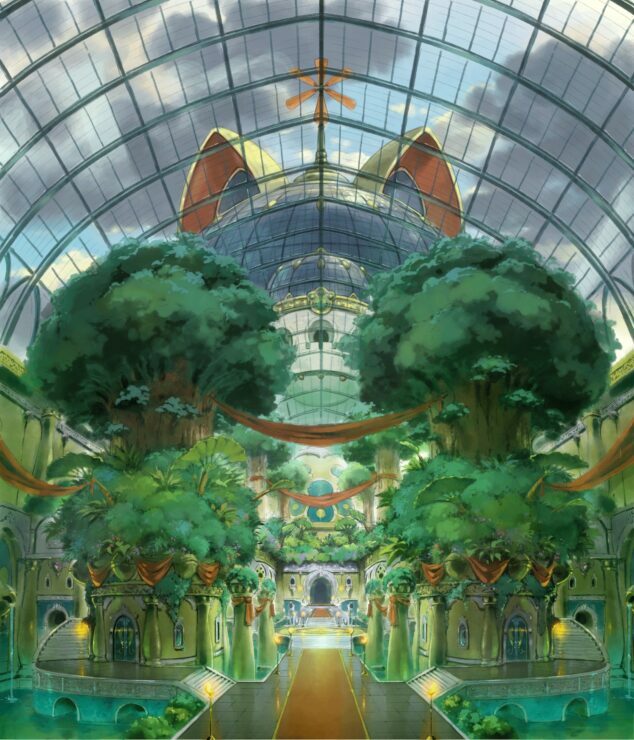 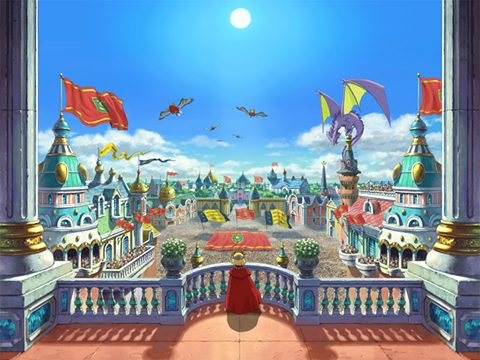 It’s been some time since we heard something about Ni No Kuni II, the second entry in the series developed by Level-5, but today publisher Bandai Namco finally released new screenshots and artworks, also confirming that the game will release on platforms other than PlayStation 4. 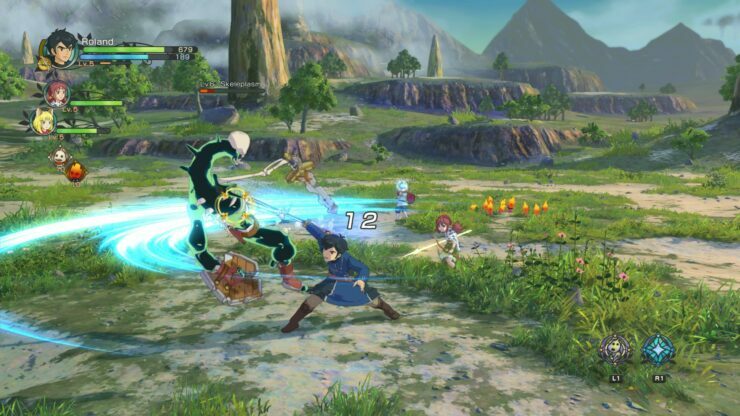 Today, it’s been confirmed that Ni No Kuni II will release sometime this year on PlayStation 4 and PC in all regions. 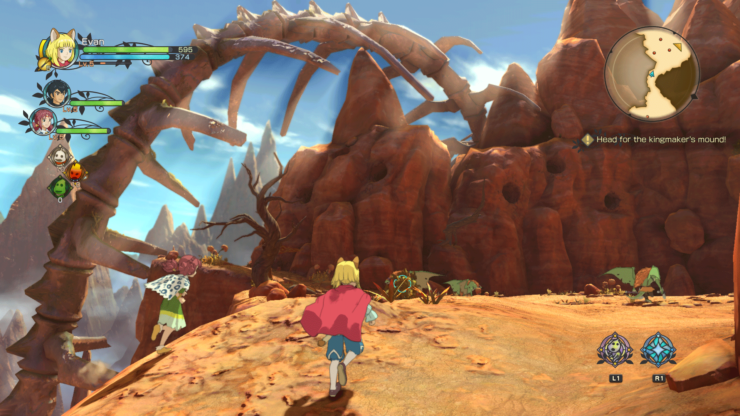 A new batch of screenshots and artworks has also been made available, and you can check it out below. 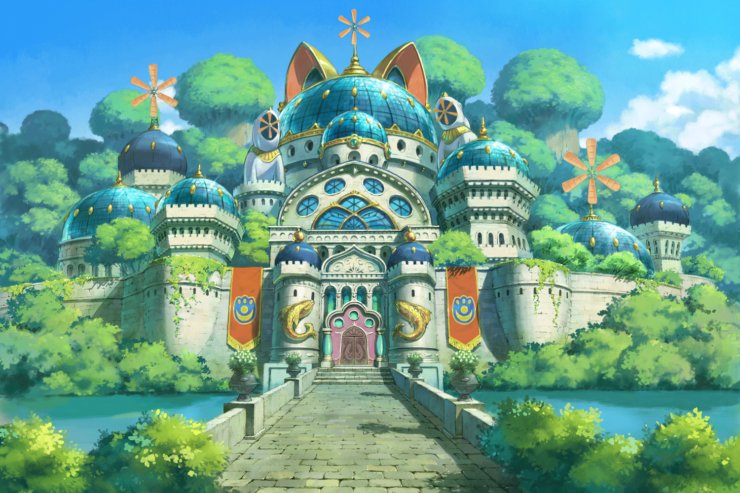 Re-enter the animated world of Ni no Kuni. 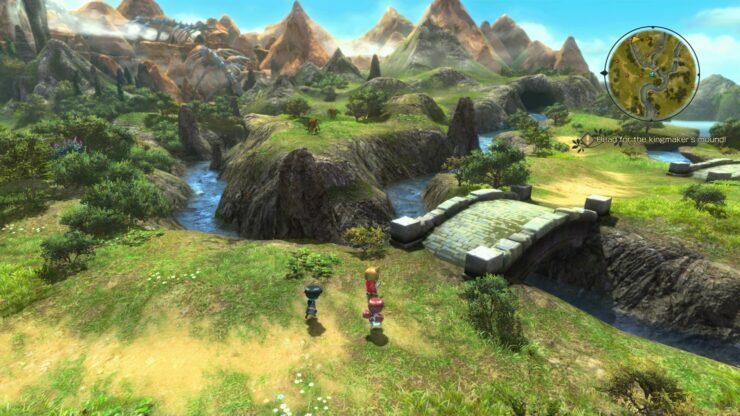 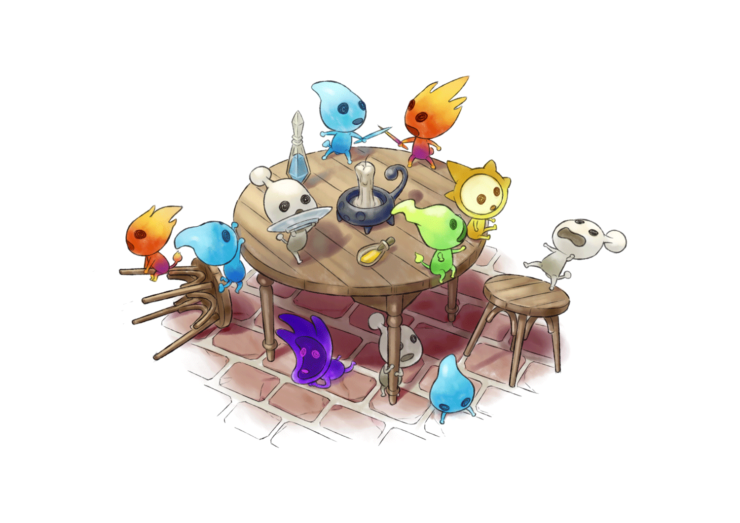 Explore a beautifully crafted world and experience the gripping story in an all-new RPG adventure. 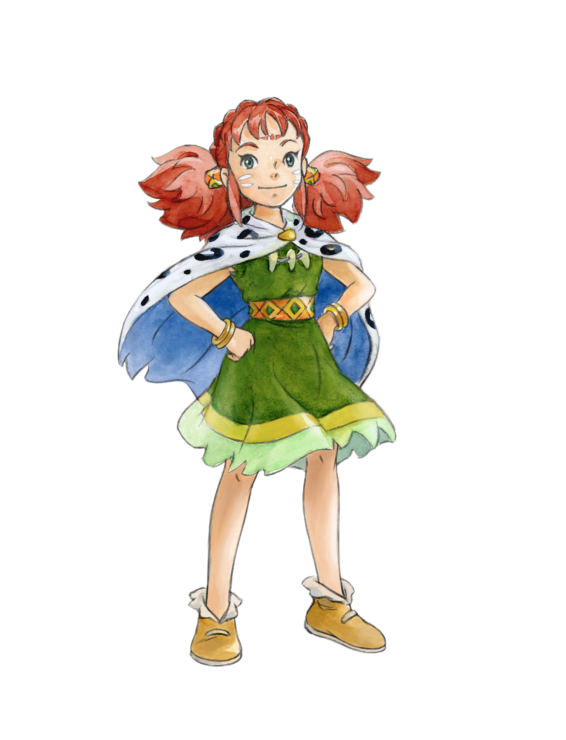 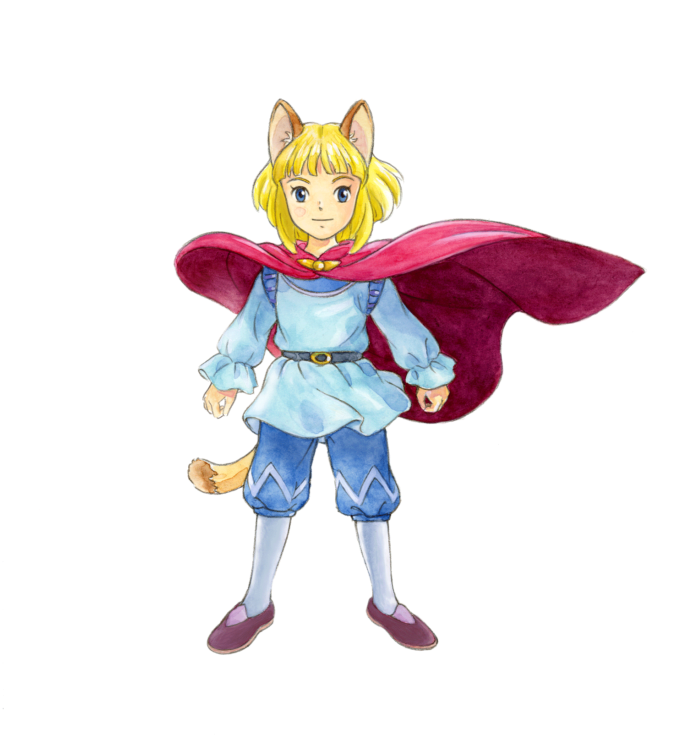 Level-5 reunites with Yoshyuki Momose on character design and music created by Joe Hisaishi in the production of the next Ni no Kuni tale. 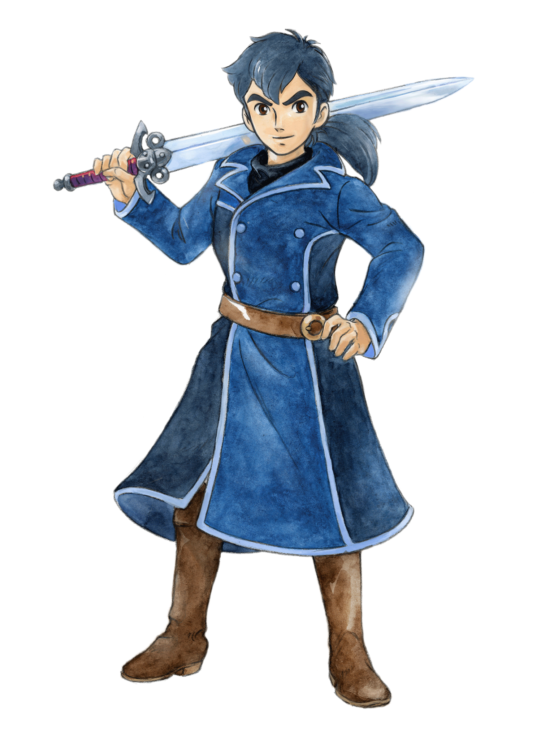 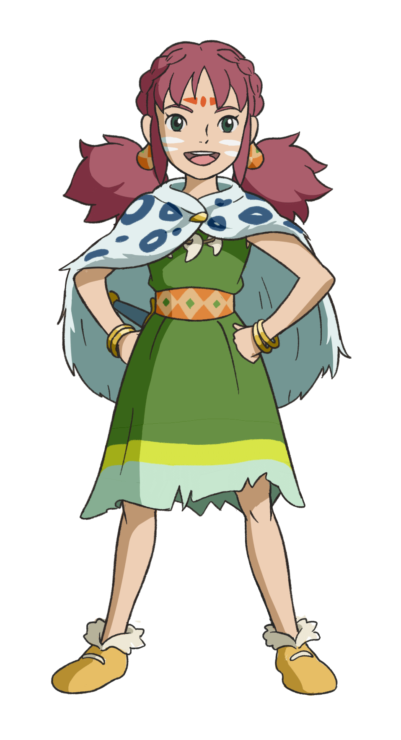 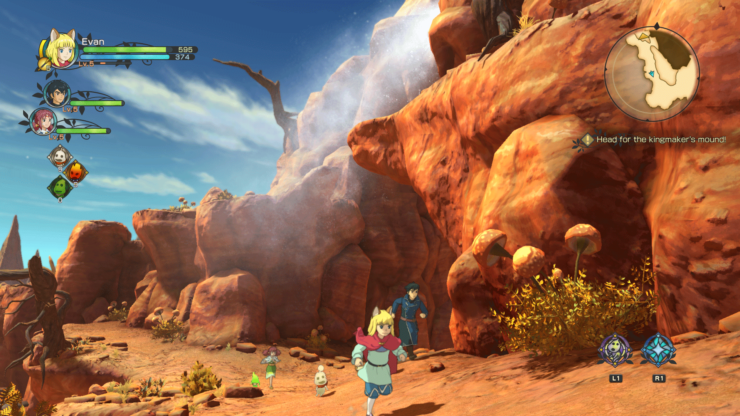 All-Star Production – Level-5’s mastery of the RPG genre is combined with music created by the renowned Joe Isaishi and character designs by animation artist Yoshiyuki Momose. 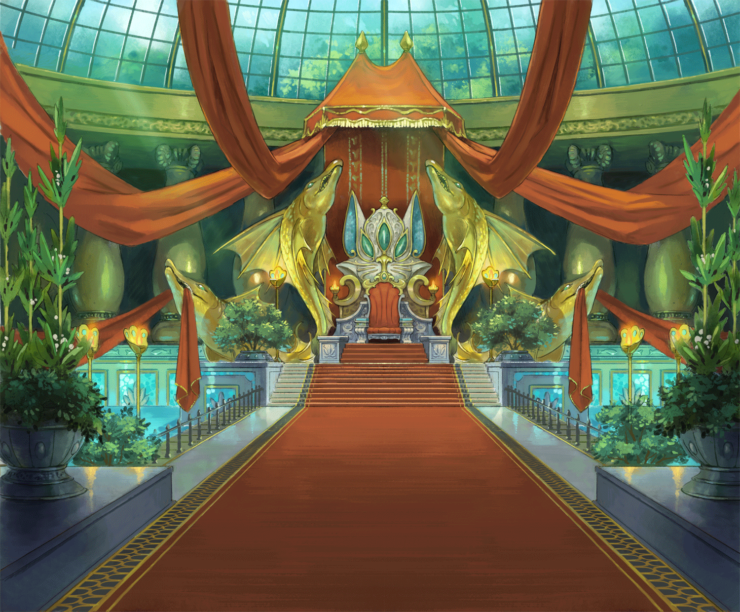 Captivating Story – A charming and tragic tale unfolds as Evan, a boy prince, learns how to become a leader and build a kingdom. 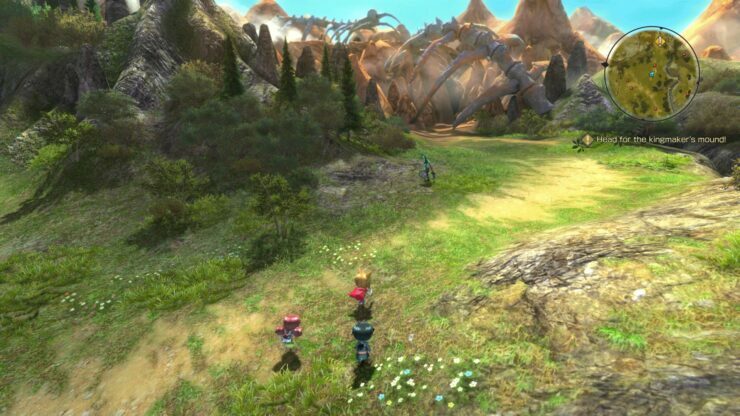 Playing Mastery – New and traditional RPG elements expertly crafted and designed featuring dozens of locations to explore, hundreds of creatures to battle, and a wealth of quests and secrets to uncover throughout the sweeping journey. 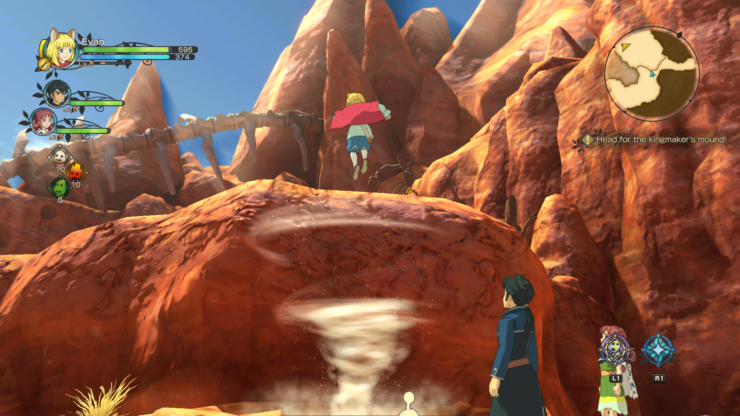 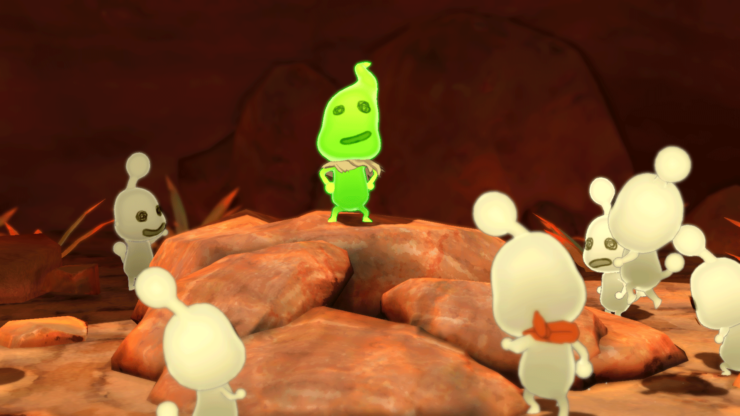 Another World – Stunning visuals recreate the world of Ni no Kuni and immerses players into an incredibly vibrant, animated land filled with a new cast of delightful characters to meet. 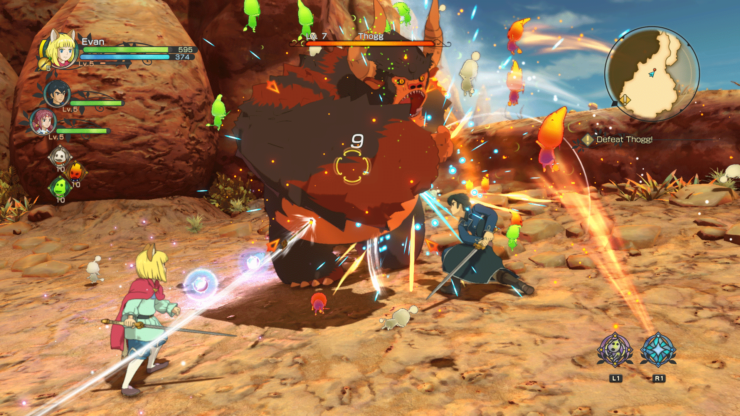 Dynamic Fights – Battle against fierce foes utilizing an exciting real-time battle system. 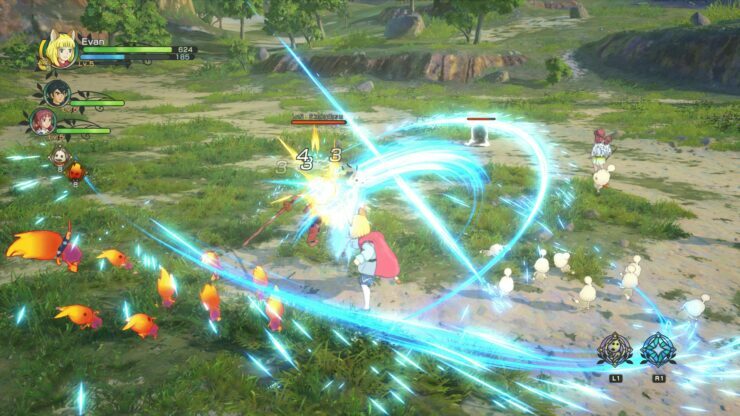 Ni No Kuni II launches sometime this year in all regions on PC and PlayStation 4. 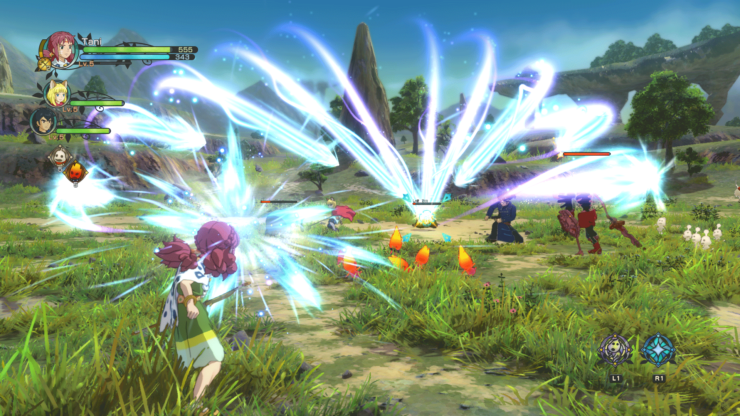 We will let you know more about the game as soon as more comes in on it, so stay tuned for all the latest news.